BACK ON MARKET!!!! Buyer's financing fell through. This one is a must see! 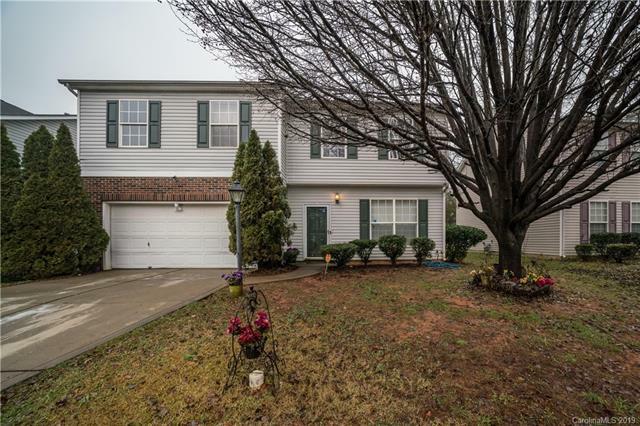 Large, 4 bedroom, 2.5 bath home nestled in an established neighborhood in the heart of Charlotte. With this home being situated within 15 mins of Uptown, the airport and shopping you are always close to your destination. It is only a 5 minute drive to awesome outdoor amenities including Coulwood Park where you will find 25 acres filled with lighted baseball fields, tennis courts, a playground, amphitheater, nature trails, volleyball court and so much more. This home offers a lifestyle to be envied, friends to come and enjoy, and family to settle into a place of warmth..This home will not last long at this price and in this location. Come see your new home today! Offered by Century 21 Vanguard. Copyright 2019 Carolina Multiple Listing Services. All rights reserved.